I first heard about this track when NF's verse (starts at 2:21 in the video) was leaked on JamTheHype. I've been a fan on TobyMac for many years and his style, significantly different from when he was new on the block, is still dope to listen to. 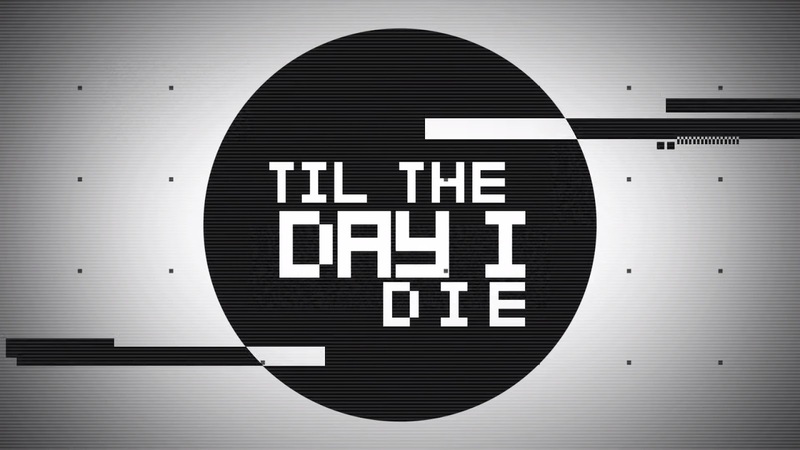 Check out TobyMac and NF on 'Til The Day I Die' (lyrics included in the video). Also, order 'This is not a test" on iTunes, it's currently sitting at #3 on the Canadian iTunes charts.